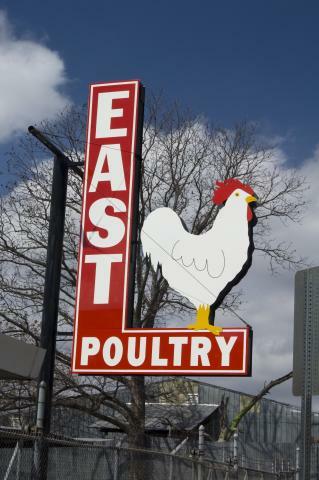 East Poultry was co-founded by Leonard C. East and his son Alvin G. East in 1913. Alvin helped his father establish the business as a young boy after they moved to Austin. The East's distributed poultry locally after buying it from farmers and ranchers. Alvin took charge of the business in 1927. It grew to include a systematic poultry dressing plant that processed 25,000 chickens daily. Today East Poultry focuses solely on the distribution of fine poultry products. 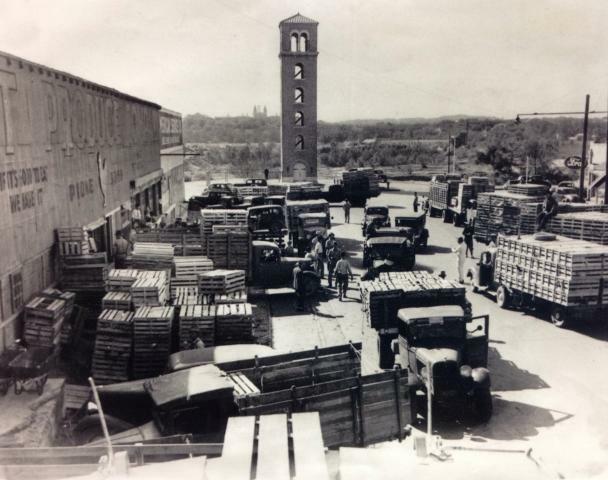 The plant was moved in 1944 to the 700 block of E. 8th Street, where part of the Austin Police Department is now located. In 1974, it was moved again to its present location at 2615 E. 6th Street. Mr. Alvin East remained active as Vice-President and Treasurer of the corporation until May of 1989. Alongside Alvin during his final years with the company is the current President of East Poultry, Kenneth J. Aune, son-in-law of the late Mr. Alvin East. Ken has been part of East Poultry for over 40 years. Ken’s son, Brian Aune has been a part of the family owned business for over 20. 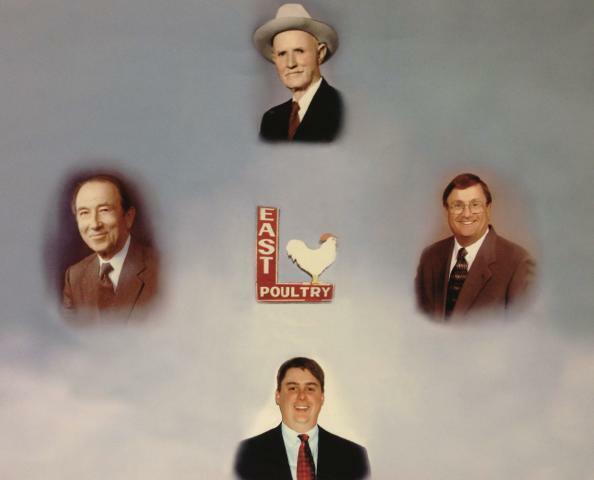 East Poultry has been serving local area businesses for over 100 years.